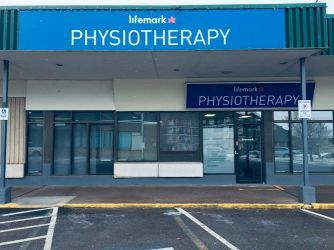 Our clinic is centrally located in Truro. 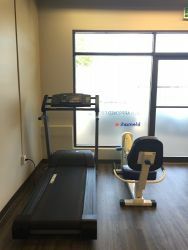 Parking is free and convienently located. 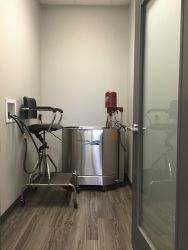 The clinic is wheelchair accessible. 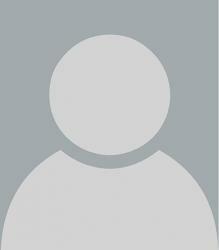 Early morning and evening appointments are available. 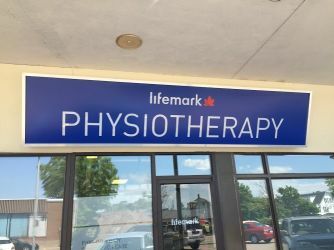 Lifemark Physiotherapy Colchester is a well established multidisciplinary facility offering physiotherapy and massage therapy services in Truro, and is conveniently located on Esplanade Street. 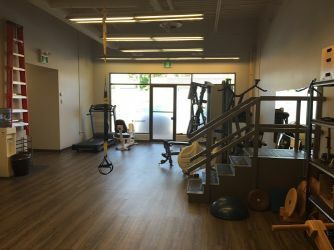 The 2000 square foot treatment facility has a fully equipped rehabilitation gym and a large treatment area as well as a private treatment rooms for physiotherapy and massage room. 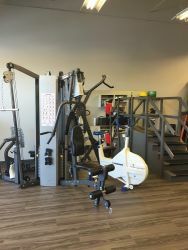 The clinic also carrries a wide range of off-the-shelf braces and splints and can measure or fit you for the appropriate device. 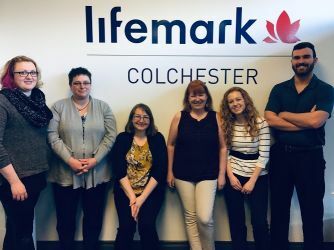 Lifemark Physiotherapy Colchester features 3 highly skilled experienced physiotherapists as well as 2 massage therapists and a kinesiologist. 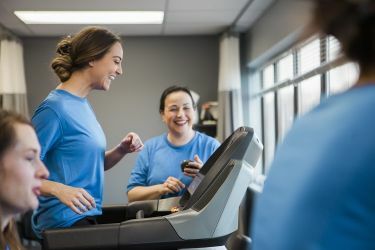 Our team can meet your needs by providing treatment for workplace injuries, motor vehicle injuries, sport injuries or everyday injuries, as well as prevention advice and recommendations. 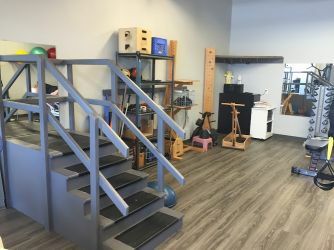 The clinic provides specialized physiotherapy and rehabilitation for clients requiring multidisciplinary treatment plans as well as cancer rehabilitation.